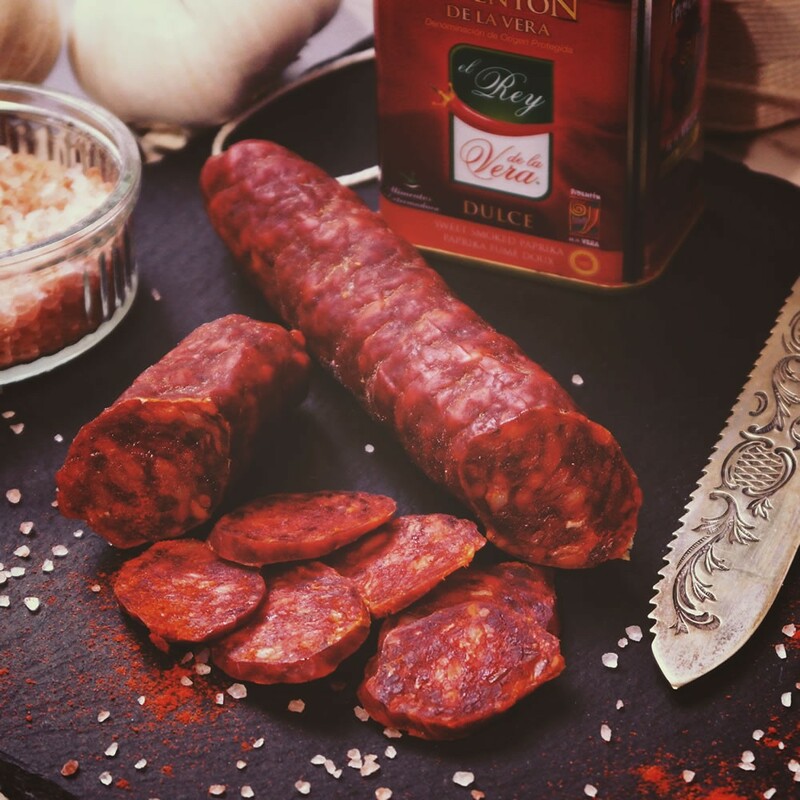 Original Yorkshire Chorizo made from only the best cuts of British Pork & the finest smoked Spanish Paprika. Cured for a minimum of 3 weeks. This product is Wheat, Gluten & Dairy Free. Each Chorizo weighs approx 110-130g.